A look at the Rangers farm system with Scott Lucas and Michael Tepid. Hosted by Ted Price. 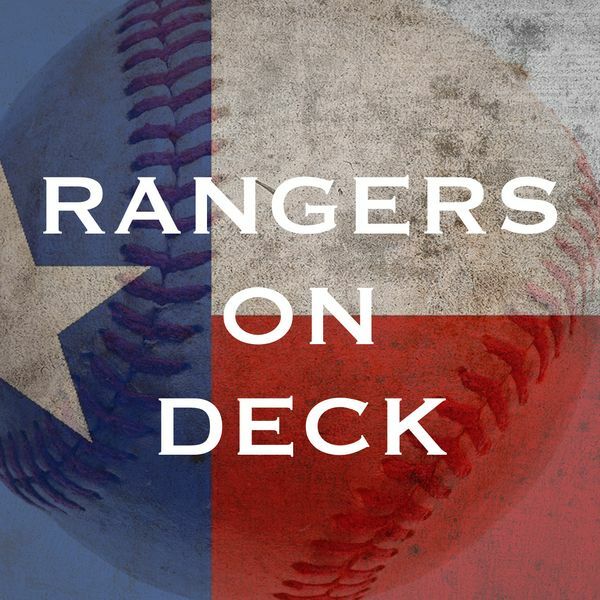 Rangers On Deck #16 - Down Where?!? !